State prisons already overcrowded; bill would add 1,800 inmates, cost $57 million per year. The State Department of Corrections was unsure it could find enough contract beds in jails to house prison overflows even before State Sen. Leah Vukmir introduced a bill that could increase the prison population by an estimated 1,800 inmates per year, records show. DOC already was expecting that new, tougher drunk driving laws would mean that an additional 1,205 inmates would be sentenced to prison by the end of the law’s second year, DOC said in its 2017-19 budget request. The department’s adult division already is contracting for beds in county jails to house prison inmates, the budget request said. “It is believed there are not enough contract beds available around the state to house the projected populations,” DOC said in its budget request. There has not yet been any official fiscal estimates made of the overall cost of the bill, according to public documents available on the Legislature’s website. The Journal Sentinel reported that Assembly Speaker Robin Vos has hired the Council of State Governments to estimate the cost, something generally done by state agencies. Her bill, however, would ensnare far more than violent offenders — it would force a revocation recommendation if a person picked up any felony – even second offense marijuana possession – while on probation or parole. One issue is a “potentially unconstitutional burden shift for extended periods of incarceration,” the public defender’s office said in March testimony. “This bill may result in a significant number of new prison terms, which will neither be cost effective nor have a substantially beneficial impact on future criminal behavior,” the public defenders office said. 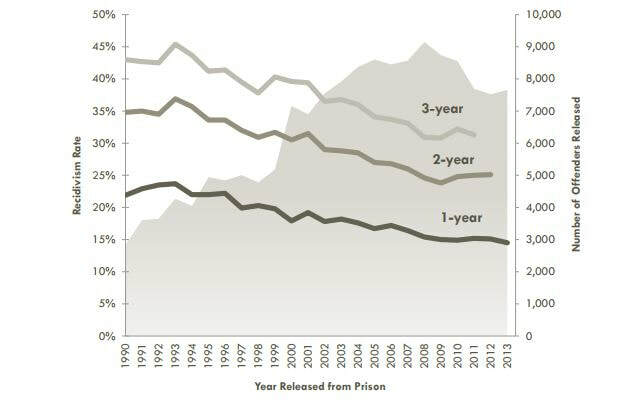 And the League of Women Voters was short and sweet: “With the Wisconsin prison population on the rise, removal of DOC discretion here is similar to increasing mandatory sentencing, the continued expansion of a bloated Corrections budget. Dump Walker and Vukmir. Legalize cannabis. By keeping criminals out of communities, the law-abiding people who wish to live there in peace, can thrive. The answer to overcrowded prisons, of course, is to build another prison, and overbuild it in terms of size. High crime rates are devastating to communities both socially and economically, and it leads to multi-generation criminality and poverty, as the children of criminals are raised in socially maladjusted (and often violent) households. Break the cycle. Get them off the streets and keep them off the streets. 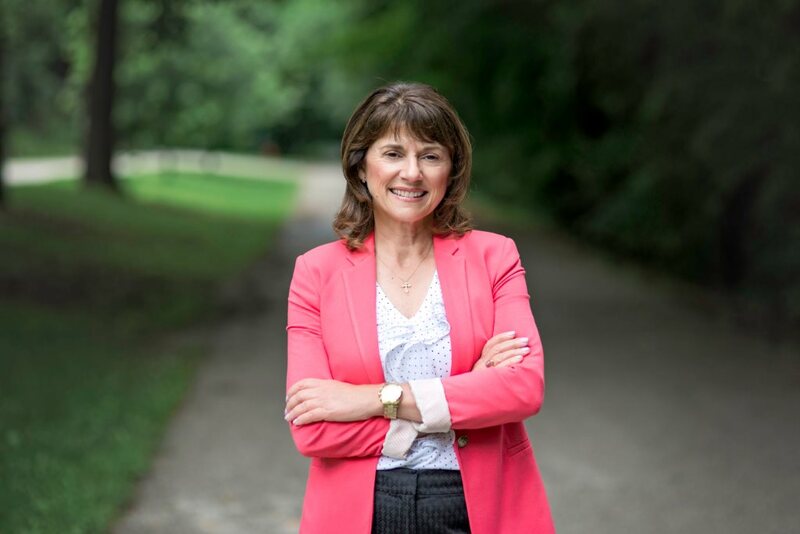 Thank you, Leah Vukmir! @WashCoRepub, how is locking up overwhelmingly peaceful, hard working, tax paying, loving, caring, responsible adult users of cannabis reducing violent crime, poverty, hopelessness? Answer. IT’S NOT! Fire Walker and Vukmir! End the failed war on cannabis! This is Vukmir boosting her “tough on crime” credentials before the election next year. The legislation is not terribly well thought out, but it plays well in headlines. She is the type of Senator I don’t want representing me. Incarceration is an excellent form of voter suppression and as an added bonus it also makes a released prisoner more apt, or forced, to work for whatever wages and conditions the plantation manager offers! A real plus for any right wing supporter. It’s all a part of the Republican plan. How could you *not* build that new, privatized facility in Green Bay when the prison population is bursting at the seams? Build it and they will come! What else do you expect from the vile evil woman who denied babies and little kids with epilepsy and other serious medical conditions the safe, effective medicine they needed, forcing these good families to flee the state? What type of wicked person does that? Even Scott Fitzgerald said “this is why people hate politicians” in tesponse to her grandstanding on the CBD issue. He’s right. We hate her. Dump Vukmir! The Prison Industrial Complex in Wisconsin is disgusting! Fact: Entire small town communities throughout the state but mostly in rural white communities are single handedly supported by the jobs in their prisons, prisons filled with Nonviolent low level drug offenders who are overwhelmingly black and from poor totally disenfranchised communities. So sick! Dump Vukmir! Republicans are heartless and cruel in their core. @WashCoRepub – then pony up the additional taxes to build all the new prisons. No such thing as a free lunch. 1- Even in the most rural areas, prisons only employ a few hundred people- far too few to support a community of 10,000. 2-MOST prison employees do not live in the communities where prisons are built, they commute from more suburban areas. 3-68 percent of all inmates in prison are convicted of violent offenses. 4-less than 20 percent are convicted of non-violent drug offenses. 5-40 percent of the Wisconsin prison population is black- that is a disgustingly disproportionate number- but FAR from an ‘OVERWHELMING’ majority. 1) I never mentioned anything about 10,000 people or community size. 2) Never said anything about people commuting vs living in town. 3) I’d like to see your sources and what constitutes a violent crime. Is drunk driving on there in WI? Smashing people to bits while drunk is pretty violent. 4)See #3, got any sources and what constitutes nonviolent crime?